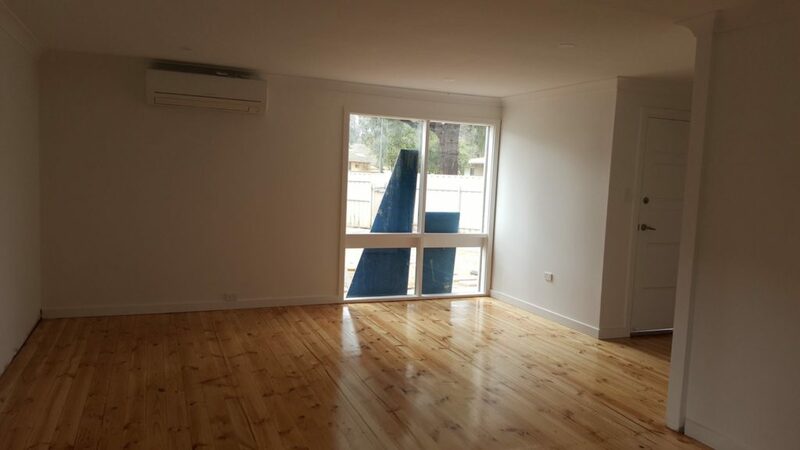 Here at Adelaide Premier Painters we deliver high-quality services for your interior and exterior needs. One of our specialities is removing all kinds of wallpaper. Wallpaper removal can be done by sanding, skim coating and other methods. One of the concerns when removing wallpaper is how it was initially put up, this can be important to avoid damage to your wall when taking down the wallpaper. This does take some inspection to find what type of adhesive was used, if the surface was primed and sized. Once we know all these details we’ll be able to remove the wallpaper without damage. There is really no telling if removing your wallpaper is going to be easy or hard. The best way is to make measurements to make sure we can give you the right quote. We like to assess how many layers of wallpaper, what surfaces the wallpaper are attached to. There is only so much preparation we can do to determine these factors, and even if we think we have it figured out that can change half way through the job. With all wallpaper removal jobs in Adelaide we make sure we do a quality job. You might also want us to paint your walls after removing your wallpaper; we have a team that specialises in this as well. Our team is licenced and has up to date safety training to ensure the public and employees are safe. We do all of this and still keep our prices competitive. Wallpaper Solutions for your home or office. We are professional painters and have removed and installed many wallpapers around Adelaide. If you would like your Wallpaper removed or a new Wallpaper installed, contact us today.